We thank all donors who share with us the mission of service and dignity that is Street Medicine. Your financial contributions help us expand and improve upon the practice of Street Medicine. All contributions help develop and support the Street Medicine practitioners who truly “Go To The People”. On behalf of those we all serve, we THANK YOU for your generous support and encouragement! The Street Medicine Institute is a 501(c)(3) nonprofit organization. 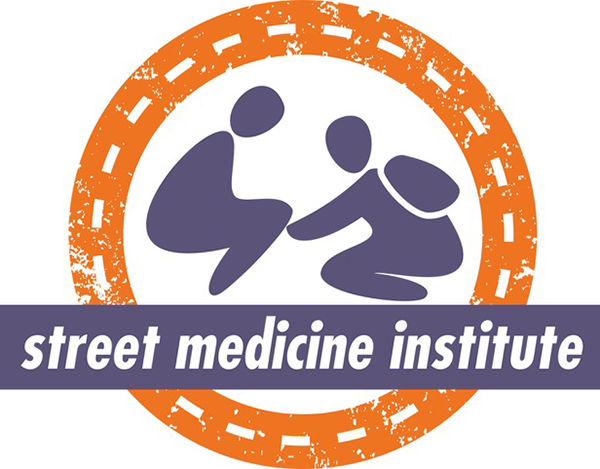 A 100% tax-deductible donation to Street Medicine Institute can be made securely by clicking the DONATE NOW button below.